When most people think of automation in manufacturing the first thing that comes to mind is usually a robot. 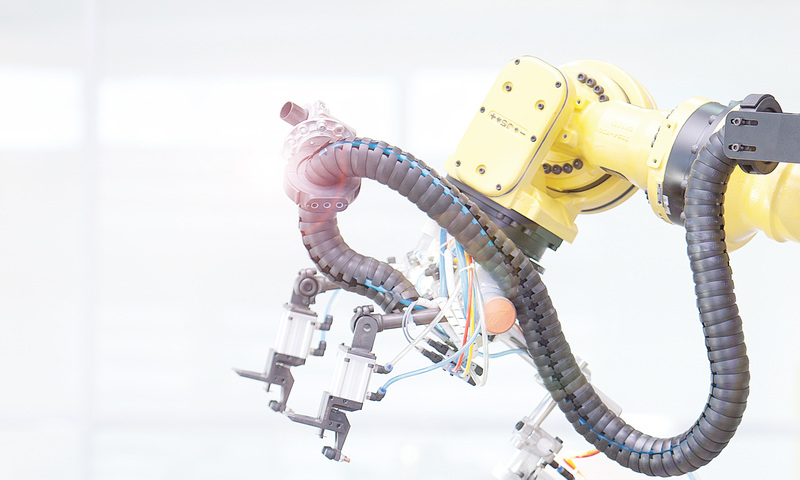 Without a doubt, robots play an integral part in automating the production process, and let’s face it they are pretty cool. However, there is an often overlooked topic in the automation discussion and that is Automatic Data Collection (ADC), which includes barcode and RFID technology. While it doesn’t carry the “cool factor” quite as well as robotics, RFID has helped automate manufacturing, specifically machining, over the last 30 years. An RFID tag is placed in the tool holder and stays put for the life of the tool. The tag essentially acts as a mini database that can be read and written to thousands of times. What type of data is typically written to the tag? Tool Life, Tool Chain Pocket location, Offset Data, Maintenance Info, etc. Up to 2K of info can be written and read and erased and written again. In addition, this information can be updated on the spot. What are the benefits of using RFID in Machine Tools? RFID is a tried and true technology that will continue to have a great impact on the machining process. Organizations all over the globe are saving millions every year by utilizing this simple method of collecting and transferring data. 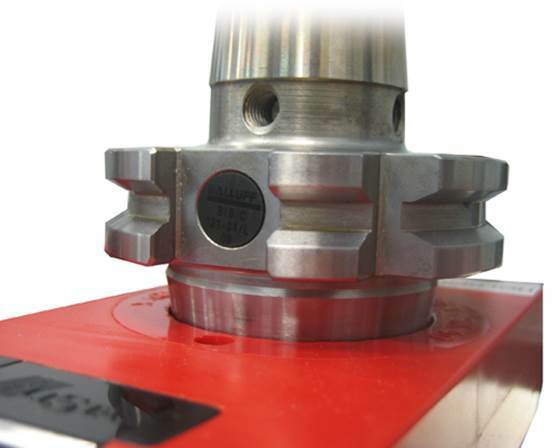 Machine tool ID is a no-brainer when quality, efficiency, and productivity matters! For more information or to learn more visit www.balluff.us.